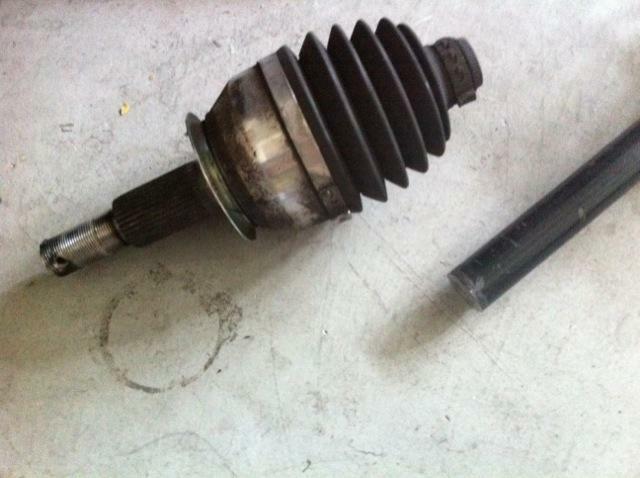 Driveline parts are consumables. If you have a very powerful, all wheel drive car, instead of wheel spin, you get parts breakage. 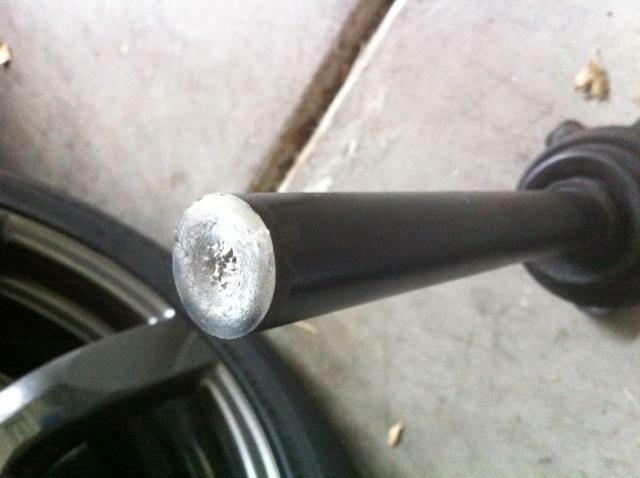 One member of NAGTROC, just documented how he cleanly broke a rear axle on his Nissan GT-R. This 900 whp, 9 second GT-R, puts some hurt to the driveline. Using a "trick" to get the RPM's up to around 7000 rpms at launch, he got some wheel hop, that broke the axle. As seen below, the snap looks like it was cut. 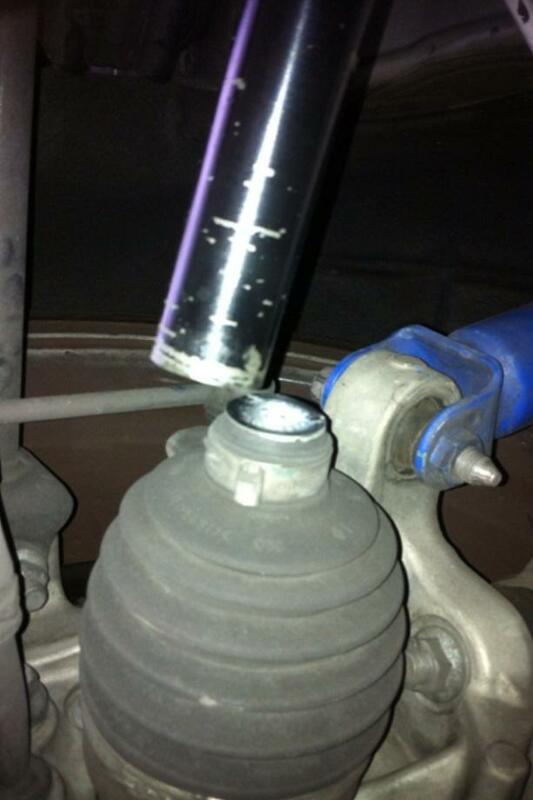 The axle was replaced with another factory axle. The car already has an upgraded GR6 transmission, so if the axles are upgraded, then we would have to see what will be the next part in the driveline to let go. If you want to snap axles , try 7000 rpm launches with some wheel hop, seems to work out. Now that there are a few Nissan GT-R's making 1000-1100whp, headed to the drag strip, hunting the 8's, there should be a few more broken axles, and other driveline parts in the near future. Let the R&D begin.